Kham Tibet straddles three provinces and one autonomous region in modern day PRC: Sichuan, Qinghai, Yunnan, and the Tibet Autonomous Region (TAR). The region of Kham is very diverse geographically, containing large mountain ranges and vast grasslands. 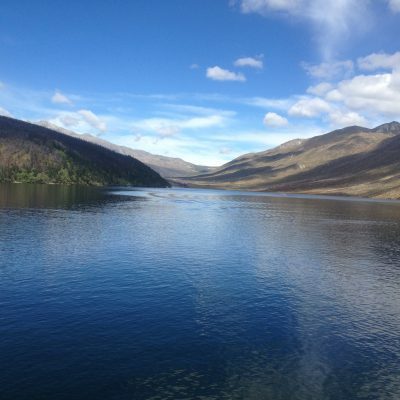 Four major rivers and six mountain ranges combine to make the scenery of this part of Tibet breathtaking. The headwaters of the Mekong, the Yangtse, the Yalong, and the Salween, flow out of Kham Tibet from the East and South-Eastern parts of the Tibetan plateau. A trek from Muli to Yading in the footsteps of Joseph Rock to be captivated by the primitive Tibetan villages, magnificent valleys, virgin forests, highland pastures, snow-capped mountains and ancient glaciers, and thrown definitely back to thousands of years ago into the world of splendid beauty and purity as if in the fairyland. The first leg of this great overland adventure takes us to Jyekundo, drive to Jyekudo, where you can relax for a night and explore the world’s largest Mani Stone pile, rolling grassland via Dzogchen Monastery, which is one of the biggest monasteries of the Khagyupa order in the Kham region. 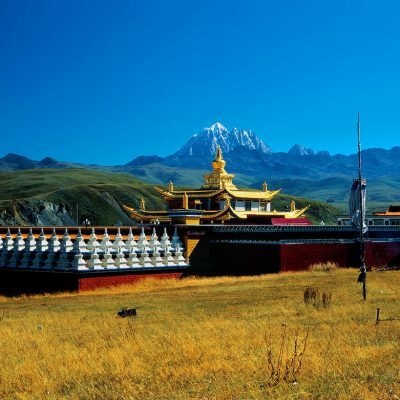 This epic journey through the heartland of Kham across the Tibetan Plateau to Shangri-la has attracted explorers and adventurers, pilgrims and traders. On this journey there are more and more people traveling through virgin forest, boundless grasslands and traditional Tibetan villages. Danba village is located in the west of Sichuan province; it is the east gate of Kham Tibet region. 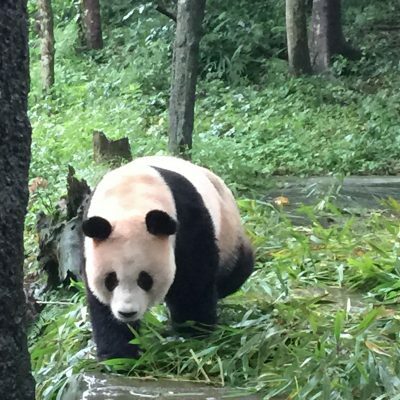 Danba village has rich and colorful tourist resources, such as singular magnificent natural landscapes, charming magnificent national amorous feelings, ancient and mysterious national history and culture. It is one of the best destinations to return to nature, enjoy the leisure vacation and cultural experiences. Nangchen is a county of Yushu Tibetan Autonomous Prefecture in the far southwest of Qinghai province. in there centralize: plateau pasture, virgin forest, deep and serene canyon, thousand years old Buddhist Monasteries and myth stories. Nangchen is the county name and Sharda is the name of the county capital. 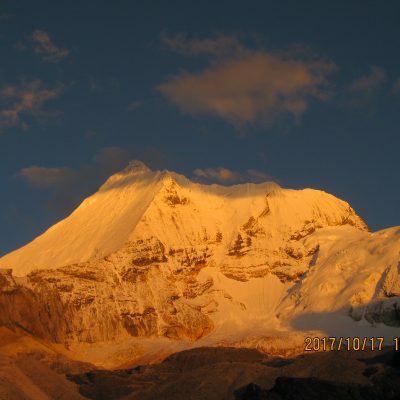 Mount Minya Konka or Gongga rises to 24,790 feet (7,556 meters) with a snow line at about 18,000 feet (5,500 meters). 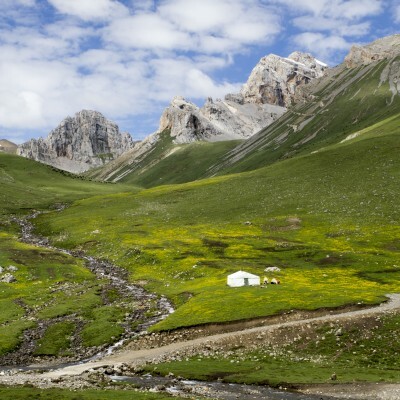 It is one of the most popular trekking destinations in the west of Sichuan. 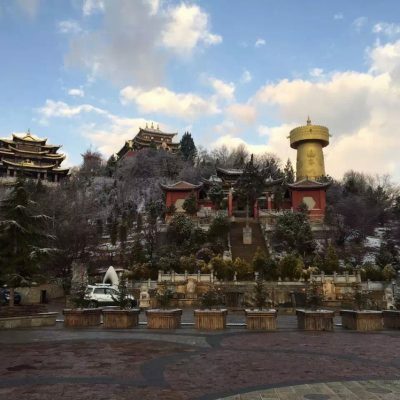 Minya Konka is located in Garze Tibetan Autonomous Prefecture in western Sichuan within one day’s drive from Chengdu. Minya Konka is a holy mountain among local Tibetan People. A trekking trip to Minya Konka normally needs about a week and it is a serious camping trekking. 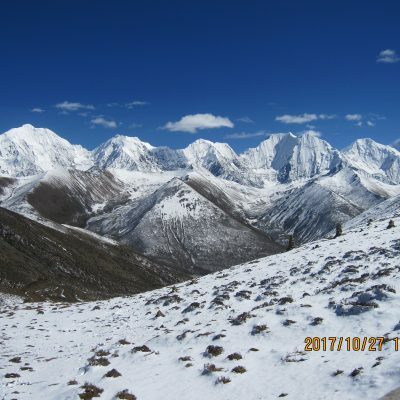 In a Minya Konka trekking, you can see the many snow-capped peaks including Minya Konka, alpine views of Tibetan landscape, nomads Tibetan people, glaciers and Tibetan Monasteries.Tourists can enjoy a magnificent snowy mountain range with more than 50 snow-capped mountains surrounding Mount Minya Gongga. Climbing Mount Gongga is more challenging and difficult than climbing Mt. Everest for the climate of Gongga is moist, snowy and very changeable. It is recorded that only 24 people have reached a peak, while 37 people have died during the attempts.